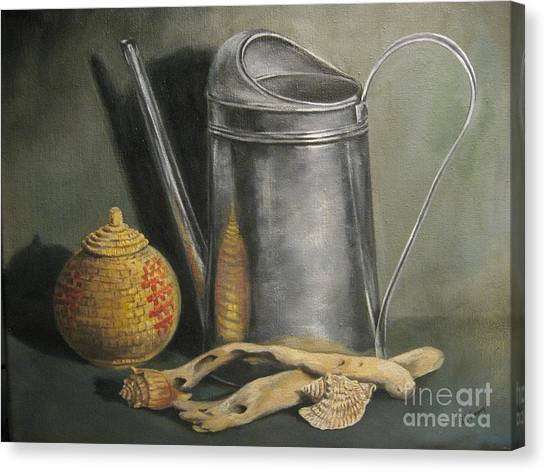 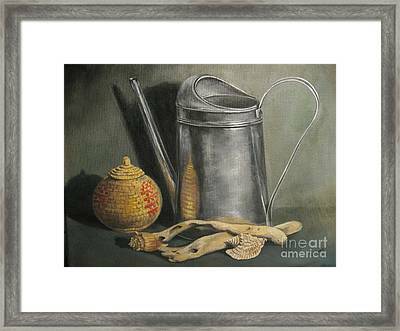 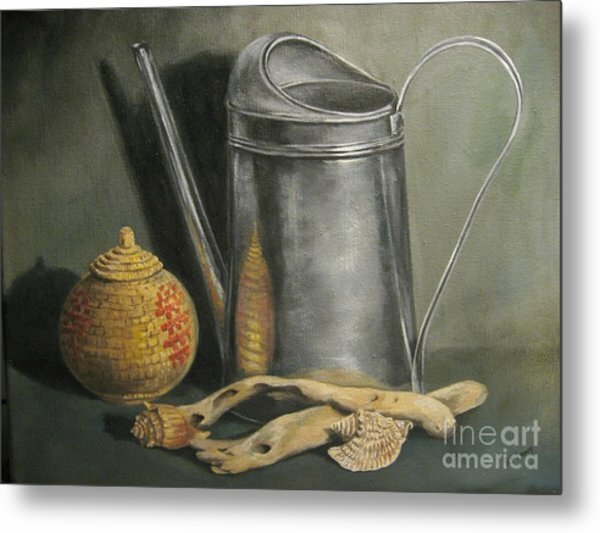 The Watering Can is a painting by Patricia Lang which was uploaded on November 19th, 2012. 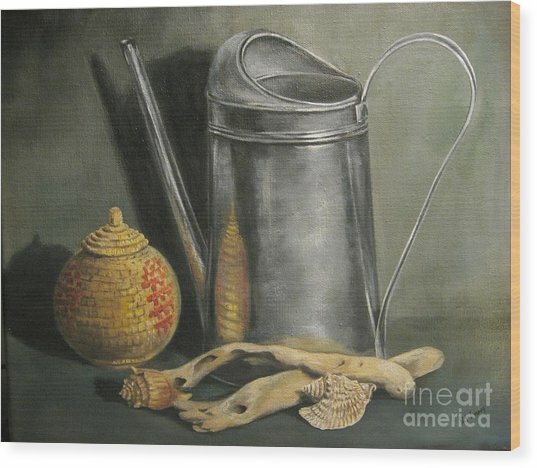 A still life of a watering can, woven basket, driftwood and sea shells, on canvas, 11x14. 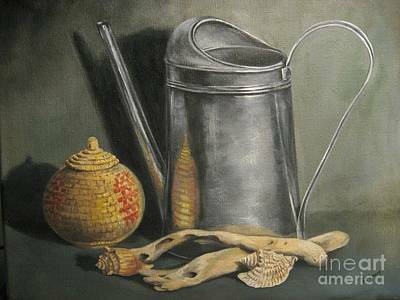 Sergey, thanks you so much for your comment. It is very much appreciated.